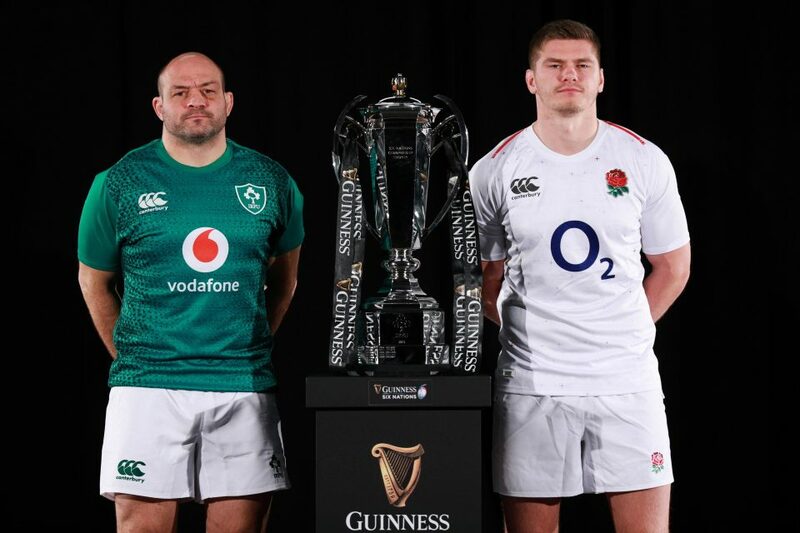 THE 2019 Six Nations gets underway as Ireland begin the defence of their Grand Slam with a clash against England in Dublin. Joe Schmidt's side kicked off an historic year in 2018 by winning all five of their matches in last year's tournament. And Ireland open up with a clash against their old rivals with each side in the competition hoping to start the year off with a bang ahead of the World Cup in September.